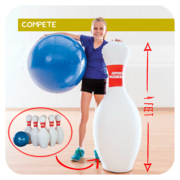 Fowling (football bowling) rentals, inflatable obstacle course rentals, as well as a load of other inflatable and non-inflatable sports and interactive game rentals, too! 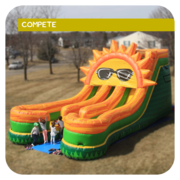 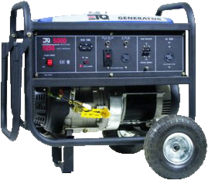 From backyard events to large community events, we've got you covered! 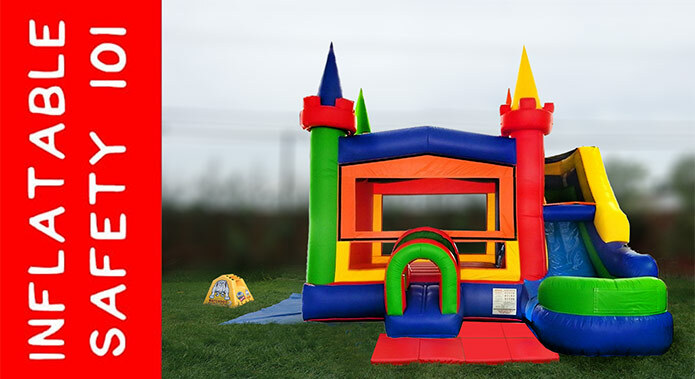 Our nifty online shopping system allows you to check availability and rent your inflatable obstacle course, or other inflatable and non-inflatable game rental, from your computer or smartphone in just minutes, but if you run into any snags or questions not covered in our FAQs, please call us at 833-5-LITTLE (833-554-8853) or email us at info@fivelittlemonkeys.fun.